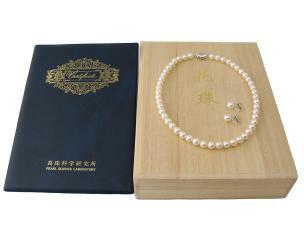 The Japanese Akoya pearl is one the most lustrous and beautiful pearls in the world. 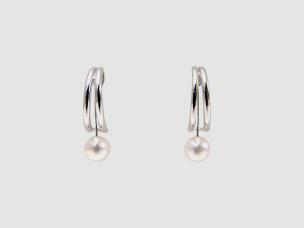 With its radiant luster the Japanese Akoya pearl is subtle yet bold in its beauty. 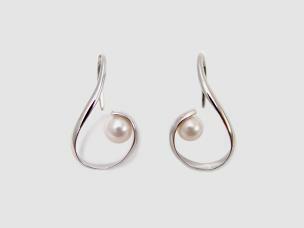 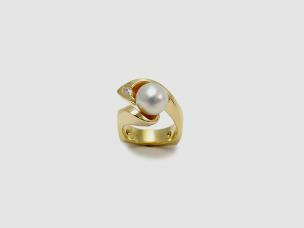 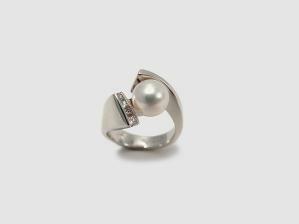 Considered to be one of the most lustrous cultured pearls in the world, the Akoya has been a main stay in modern fashion. 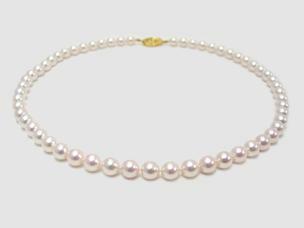 With its roots extending back to Mie Prefecture in Japan, the birth place of the Japanese Akoya, Hikari has played an integral part since the beginning and continues to produce timeless and contemporary pearl jewelry.